We are proud to announce that Aether will be featuring at Lumiere festival from the 18th to the 21st of January. 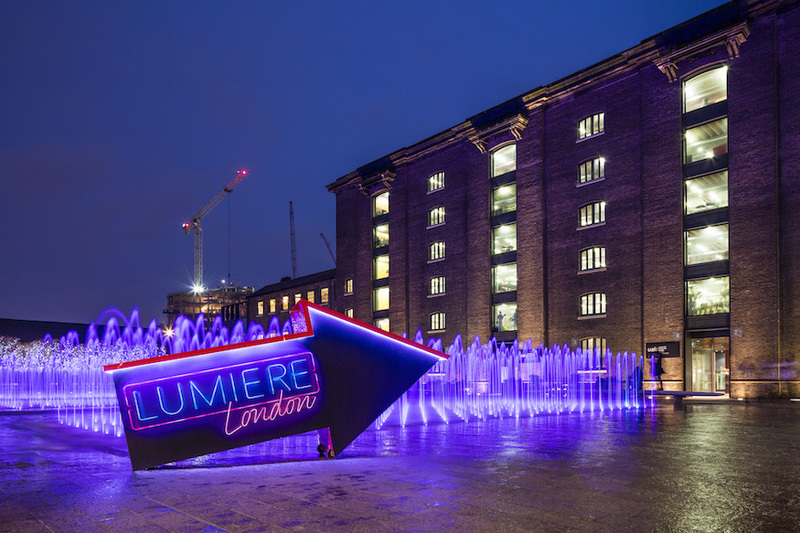 We will be showing at the Lumiere Kings Cross site. Hope to see you there!